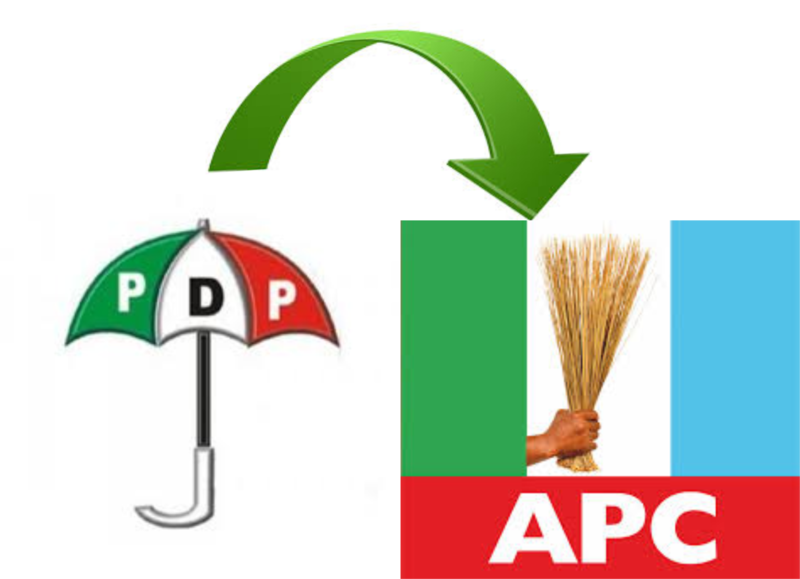 Mr Frank Izuaige, a former Peoples Democratic Party (PDP) South-South Youth Leader in Etsako West Local Government Area of Edo, has defected to the All Progressives Congress (APC). Izuagie, on Friday in Benin, led some of his members on a courtesy visit to Edo Government House and assured that they would work to ensure the victory of all APC candidates in the forthcoming general elections. The deputy governor thanked the leaders of his party in Edo North for working hard to ensure that the APC and all its candidates emerged winners in the upcoming elections.